How crucial is your hair for you? I think anybody who reads this agree with me that hair is important for us. Whether for girls or boys. But I'm not gonna talk about men's hair (sorry!). I really love my extra long hair. I think my hair is a good accessories when it comes to fashion. I love to let it loose and natural, but sometimes I braid it or make a simple ponytail. The problem is my hair is thinning. I can't make it thick whatever I do. And I'm not patient, I want my hair to look thick at instant. For those girls who have the same problem with me, no more worries! 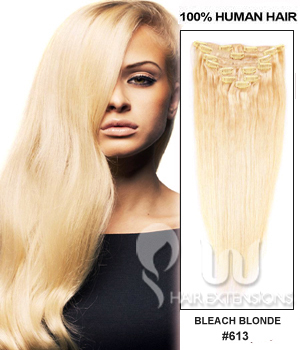 Because UU Hair Extensions has the best clip in hair extension. I thought extensions were superficial because they were not human's hair. But this time it's different. It's total human hair. They have it in many colors and type. They have clip in hair extension for black hair. 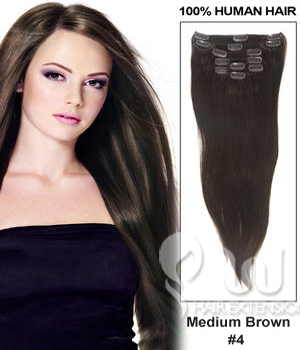 And for short-haired girls and women, no worries because they have clip in hair extension for short hair. Then, what are you waiting for? 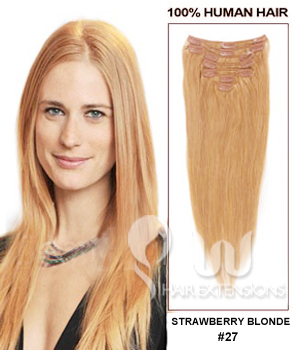 Go straight to UU Hair Extensions because they have it all for women with thinning hair or if you just want a non commitment change for your hair. 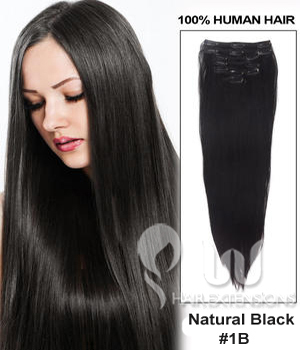 The price is make sense according to the quality and the fact that they use human hair instead of animal's or else. Trust me, you won't regret. This is such a really nice post, thank you for sharing! the extensions do look super interesting! thanks for sharing!